The loss of a loved one is always a terrible experience, but it’s even more tragic when it could have been avoided if only a driver exercised reasonable care behind the wheel. At the Rockafellow Law Firm in Tucson, Arizona, we understand that families do not want to think about legal claims while they are grieving. Even though a settlement or judgment cannot replace the person you care about, it can provide the essential compensation you need to pay expenses and start to move forward. Motorcycle crashes: When a small, unprotected vehicle collides with a larger vehicle, the motorcycle riders often sustain severe or fatal injuries. Trucking accidents: Cars are no match against a huge truck weighing 80,000 pounds or more. Many car-truck collisions occur because the trucker did not even see the smaller vehicle. Bicycle collisions: Bicycle accidents happen when, because of a lack of bike paths and bike lanes, cyclists are forced to share the road with cars and trucks. Regardless of who is at fault, the cyclists are the ones who sustain the serious or fatal injuries. Pedestrian accidents: Pedestrians are injured or killed in accidents involving every type of vehicle. Even though the law generally gives pedestrians the right of way, drivers often do not notice them or simply fail to follow the rules of the road. In 2012 alone, fatal motor vehicle crashes in Arizona resulted in an economic loss of more than $1 billion, according to the Arizona Department of Transportation. Families do not want to think about filing a wrongful death lawsuit or taking other legal action after a tragedy. However, the survivors deserve fair compensation for medical expenses, burial expenses and a lost lifetime of income. 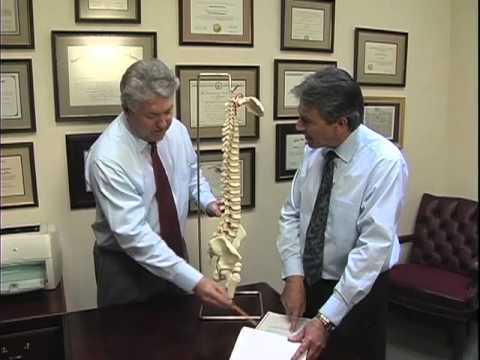 At the Rockafellow Law Firm, we carefully assess your situation to determine the most appropriate legal options. Even if an insurance claim is the right course of action, we guide you deal with the insurance companies on your behalf to help ensure they do not use their unequal power against you. If you lose a loved one in a fatal vehicle accident, you need attorneys who compassionately handle the legal details so you can focus on healing from your loss. 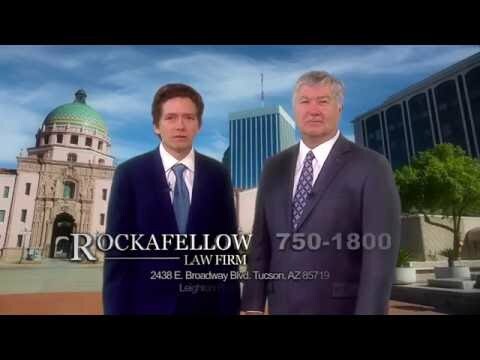 Contact the Tucson, Arizona offices of the Rockafellow Law Firm online today for a free, no-obligation consultation. The firm takes injury cases on a contingency basis, which means you pay us no fees unless you receive compensation.